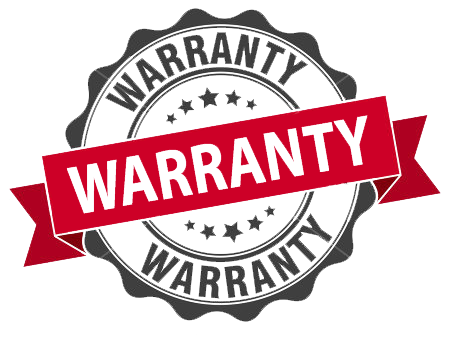 Instant Windscreens & Tinting can fix your leaking problem. Incorrectly fitted auto glass can cause a range of issues including damage to your vehicles interior, electronics and can cause rust. 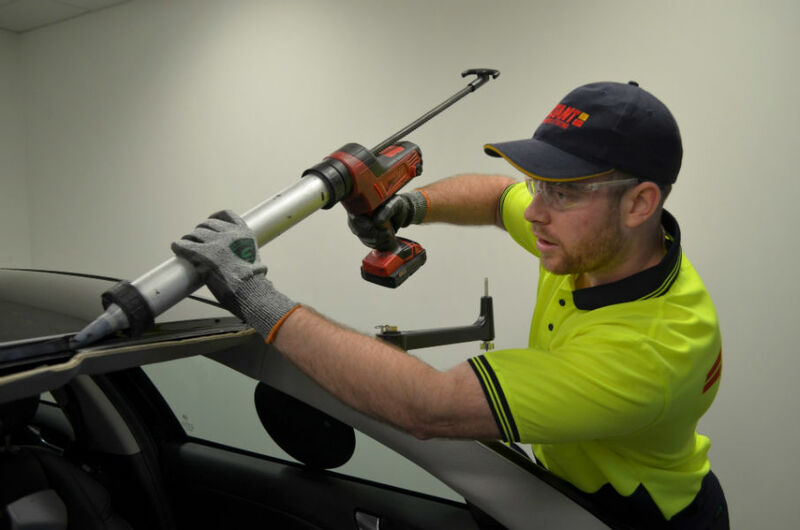 Instant Windscreens & Tinting’s professional http://www.mindanews.com/buy-celebrex/ team uses state of the art technology to detect leaks, remove, refit and reseal the glass in accordance with Australia and New Zealand Standards.